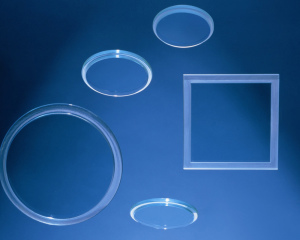 Borosilicate glass is a high-grade glass material with a temperature resistance which is nearly three times higher than normal untreated soda lime float glass. 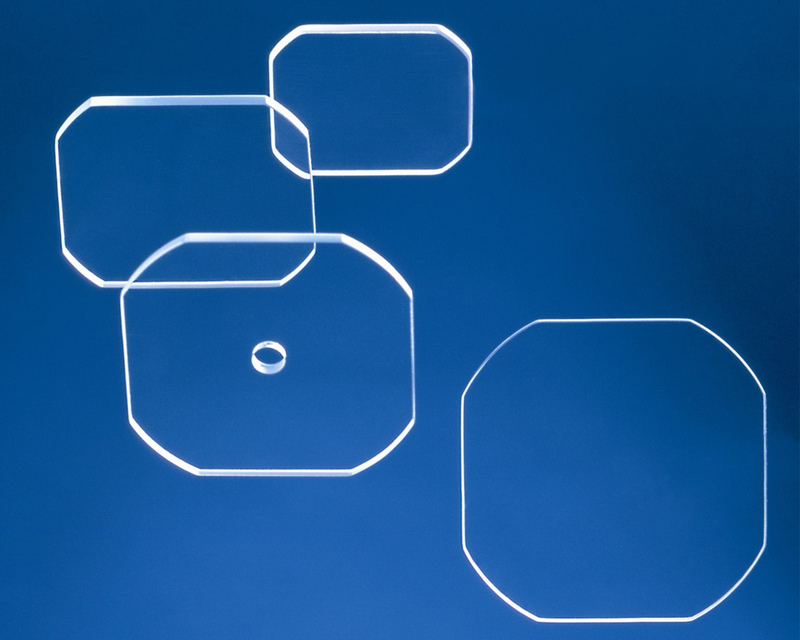 We hold in stock borosilicate sheets for processing and also supply glass cut to size and shape as well as borosilicate sight glass made to size. 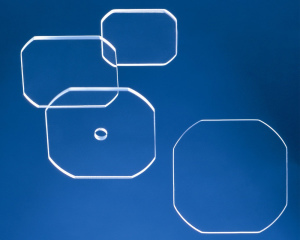 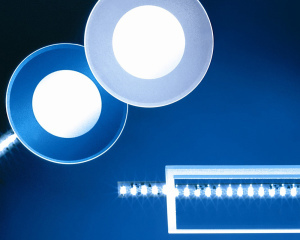 Borosilicate glass has many registered trade names such as; Pyrex®™ ; Tempax®™ ; Borofloat®™.